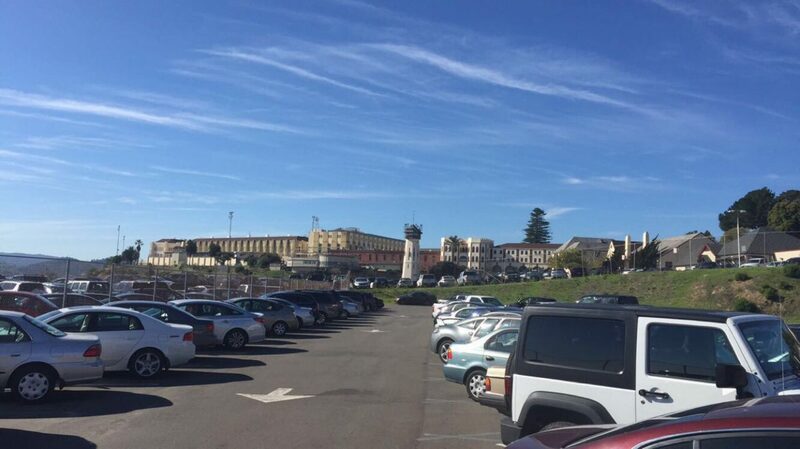 Inmates at San Quentin State Prison have launched a new Podcast called “Ear Hustle”. (Ear Hustle is prison slang for eavesdropping). Possibly the first podcast published from inside a prison, Ear Hustle is a groundbreaking glimpse of how the other half lives in CA. This podcast takes listeners inside prison walls and peels back the shroud of invisibility that surrounds prisons. The stories melt the stereotypes that are used to vilify prisoners. As one listens to these stories it strikes observers that the men speaking are not much different from us on the outside. Take some time to listen to these stories, folks.